If you’re thinking of replacing the flooring in one or more rooms of your home this year, you might be considering laminate. This popular, versatile flooring has taken the UK by storm in the past couple of decades and is now one of the most purchased floor types. 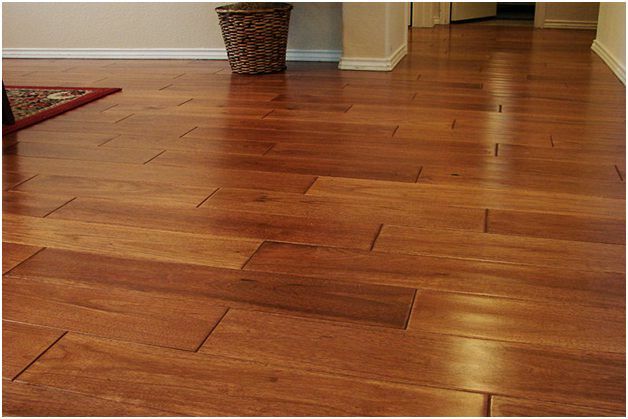 But which type should you opt for – wood, tile or stone laminate? This is what most people probably picture when they think of laminate. It’s an attractive floor type that closely resembles real wood. It allows those on a budget to enjoy the look and feel of real wood in their homes and can be used in rooms where wood might not be suitable – such as bathrooms and kitchens. Elle Decor shows how laminates can create a huge variety of sophisticated looks when combined with different design elements. Tile laminates replicate real tile but don’t come with the expensive price tag or the time-consuming fitting process associated with tiles. They are also warmer to the touch, making them perfect for bathrooms or other rooms where you might be barefoot. Reputable retailers such as https://www.woodfloorwarehouse.co.uk/laminate-flooring.html have a huge selection of laminates in a range of finishes and styles. 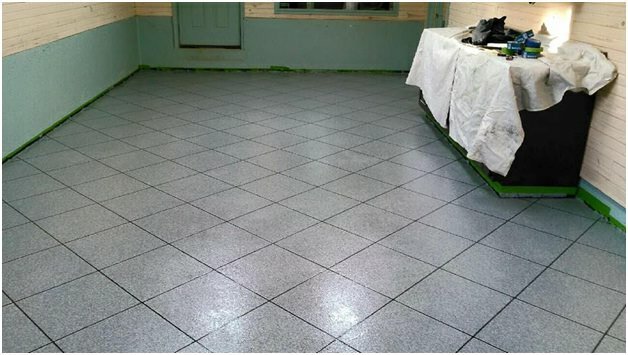 Similarly to tile laminates, these can offer the appearance of a tiled floor created from a range of different materials. If you want an expensive stone floor but can’t stretch the budget that far, stone laminates are the ideal solution.